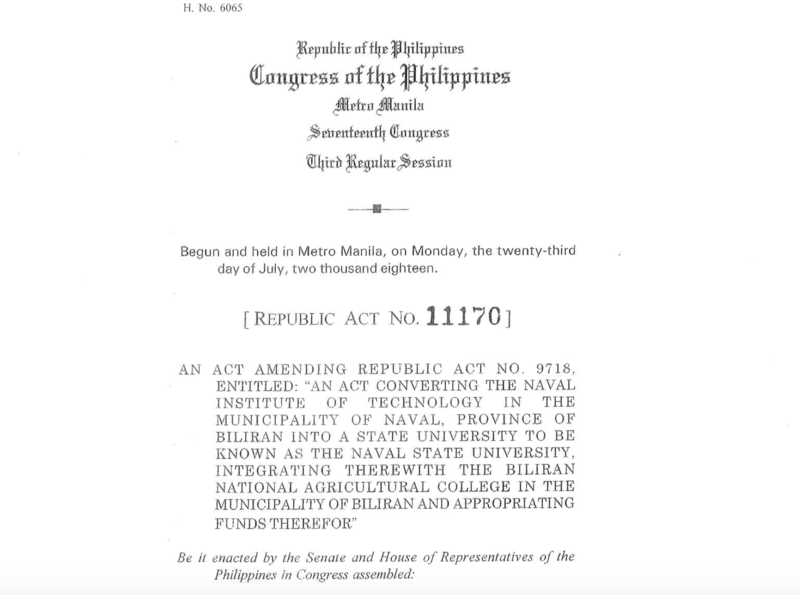 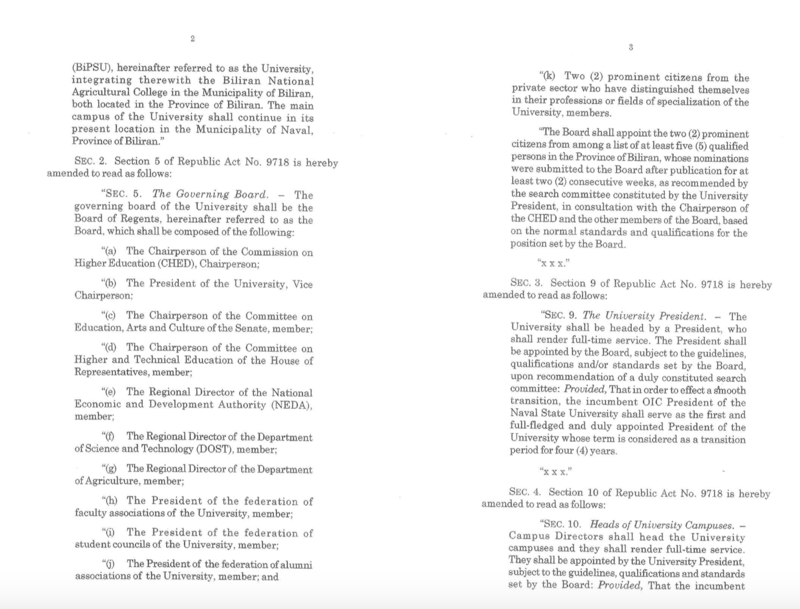 NAVAL, Biliran – RA 11170 renames the Naval State University (NSU) into Biliran Province State University (BiPSU). 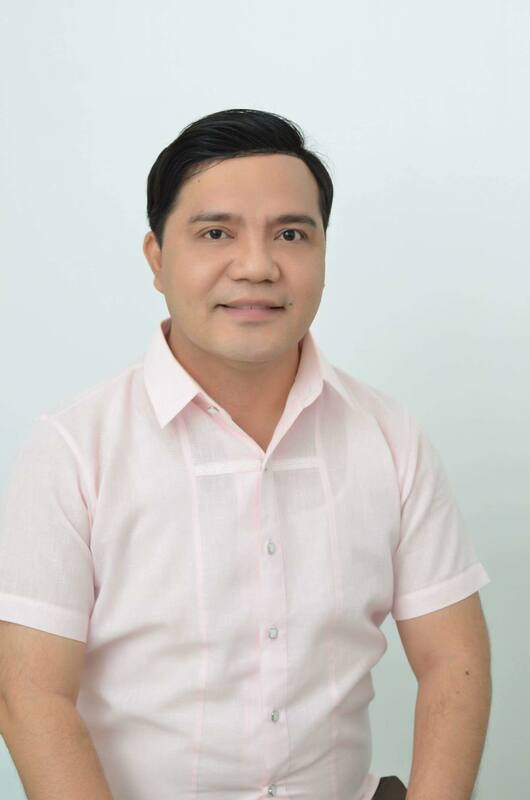 Dr. Victor C. Canezo, the current NSU OIC University President shall serve as the first and full-fledged and duly appointed President of the University whose term is considered as a transition period for four (4) years for smooth transition as provided by Sec. 3 of RA 11170 amending the provision of Sec. 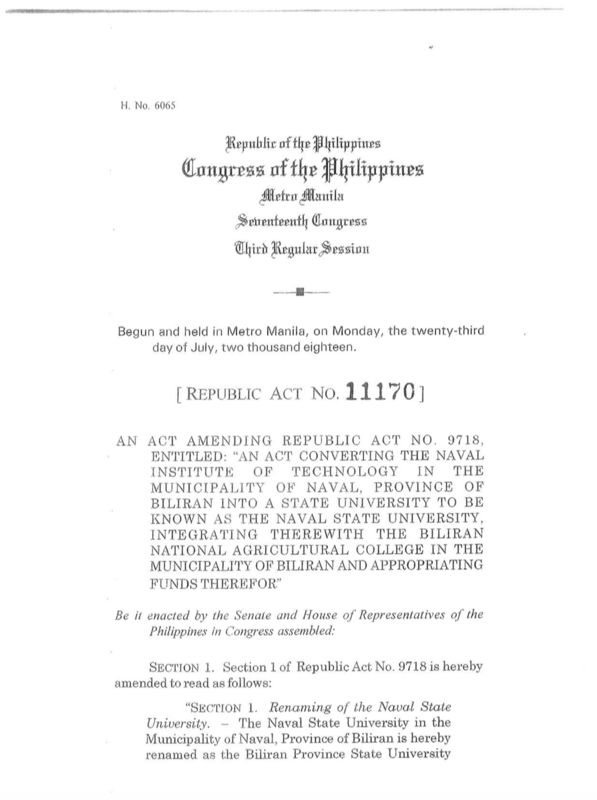 9 of RA 9718.